FMS Dental Hospital: Dental Veneers or Laminates Treatments Cost in Hyderabad, India. Dental Veneers or Laminates Treatments Cost in Hyderabad, India. 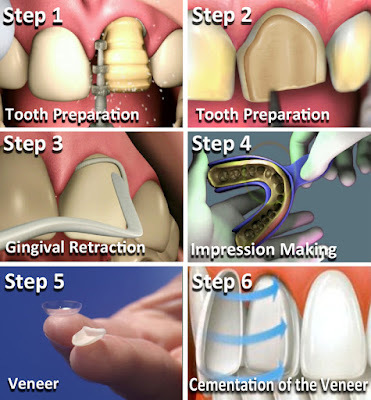 Dental Veneers or Laminates Treatments Cost in Hyderabad,India. That beautiful smile can actually be your and the quickest way of doing that is to opt for dental Veneers and Laminates. Spaces between the teeth – Spaces or gaps between your front teeth also called as diastase, can easily be closed using dental veneers, giving you a beautifully aligned smile.